Hybrid broccoli Paraiso is good for bunching, crown cut, and florets. It is well suited for processing for florets and matures 75 days after transplanting (95 to 98 days after direct sowing). The plant has a good upright habit, and produces heads with a good dome and fine, dark-green beads. It also has excellent postharvest shelf life. Available from American Takii. Heard Of The Tree Of 40 Fruit? 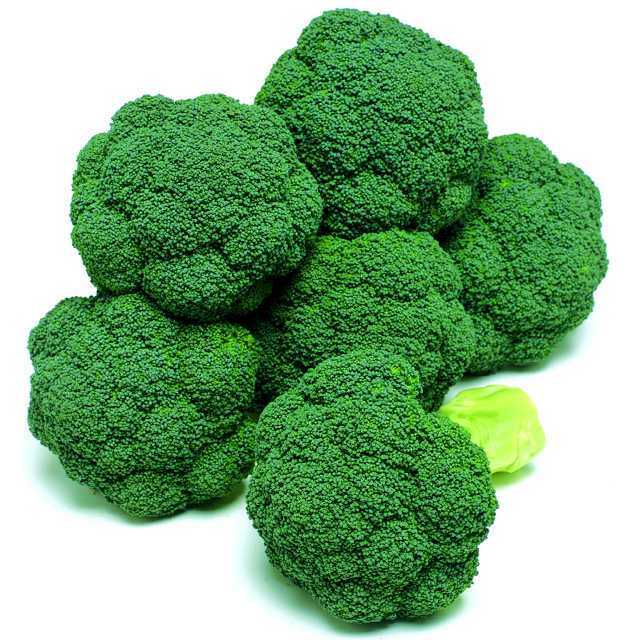 Browse the slideshow for details on 12 top broccoli varieties from the nation’s leading seed breeders and distributors.